I have been doing safaris in India since 1990. But never thought i would get so lucky ever. It was December 2014, i was searching for Wild Elephants in Dudhwa National Park. Saw them at a distance of about 50 meters, it was late evening, dipping light, mist did not help, and i started to take photographs. Suddenly noticed some crouching movement between myself and the Elephants, Focussed and i could not believe my luck, a Tiger. he was stalking the baby elephant, maybe a month old, and the cow Elephant was very cautious. The Elephants would trumpet, try to scare the Tiger away, but he remained focussed, with a mission possessed, and did not leave his ground. Having watched the scene for over 20 minutes we had to leave the park as the safari time had come to a close. Left with a heavy and a praying heart that God save the baby. I left Dudhwa after 2 days, it was only after 7 days that my driver called and said, "' Sir the baby is safe, and i saw him today during the safari", was i releaved would be an understatement. 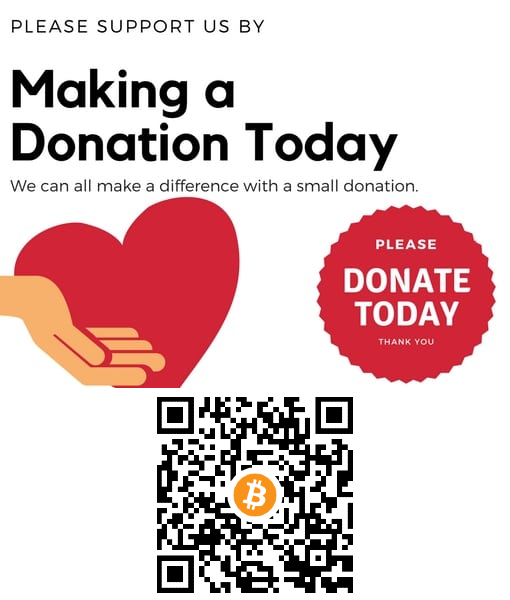 Sharing the images here. 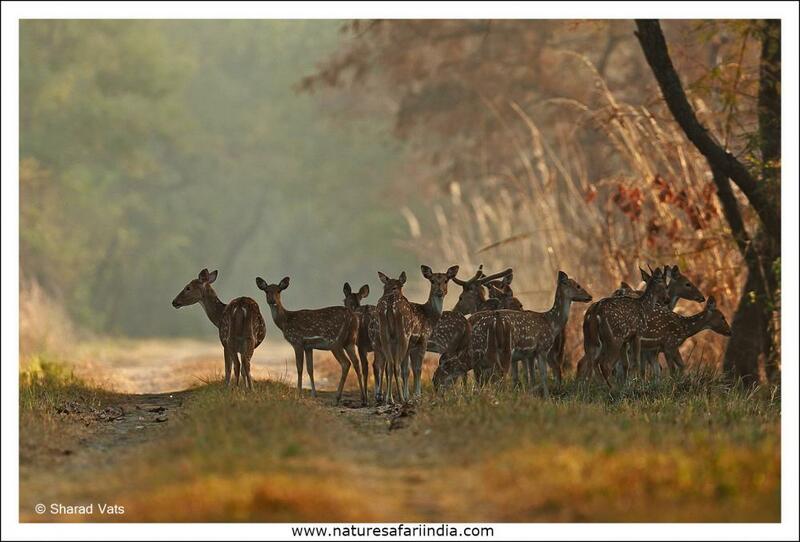 @@Sharad Kumar Vats thank you for posting about your trip to Dudhwa, a park I am very interested in visiting. 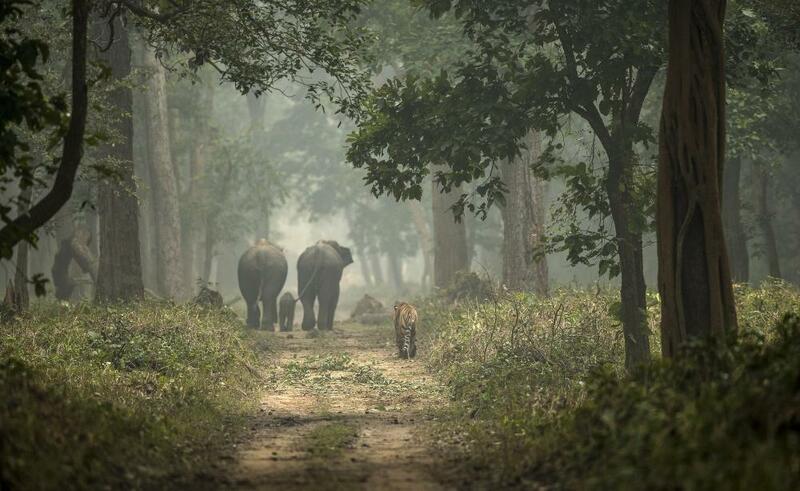 This is a special sighting, elephants and tiger and forest with the road leading into the mist. It was also good to know that the young ele survived this meeting with the tiger. If you have time, could you please write more about your sightings in Dudhwa? Just out for a walk together is what it appears. Far more sinister from the elephants' viewpoint. Maybe from the tiger's too as a go at the baby could spell death for the cat with one blow. What a breathtaking image. Like @@Treepol, I am very interested in hearing more about this Park, any Park that offers the chance of both Tiger and Elephant grabs the attention. My biggest regret remains that i forgot to take Video of the moment. The trumpeting and charge by Elephants left the Tiger unfazed. The Elephants did not want to leave the track as they knew once in grass the baby would be at higher risk. Tiger on the other hand waited for them to make a mistake, and followed them for a long distance. Yes this is one park where you not only get to see the Tigers, Elephants but also one horned Rhinos. Crocs, Gharials, over 450 species of birds, and some really endangered species at that. To be honest the Tiger sighting percentage is not high compared to the other parks in India, but the diversity in this park is unparalleled. Surely this is not a park for professional photographers, as they will be disappointed for not being able to click much with their expensive equipment, neither will a regular safari goer be happy with this park. But yes, if you are a nature lover, if you have patience in abundance and give yourself atleast 4-5 nights stay, then perhaps you might not want to visit any other park in India. Yes, this is a very interesting park, infact this park is a part of Terai Arc Landscapes (TAL), this is the area located on the India Neapl border on the foothills of Himalayas. The total area of TAL is about 12 million acres. There are many parks, lot many rivers and wetlands. So the Eco-system is very rich. What is special about this park is that you can visit atleast 3 more sanctuaries in the nearby areas, like Katarniaghat, which is one of the few places to have a breeding population of Gharials. Then you can visit Kishanpur, which is now becoming almost a nursery of Tigers for the number of Tigers in this area. Then there is Pilibhit Tiger reserve, about 1 hour away. But this park faces lot of challenges as well. 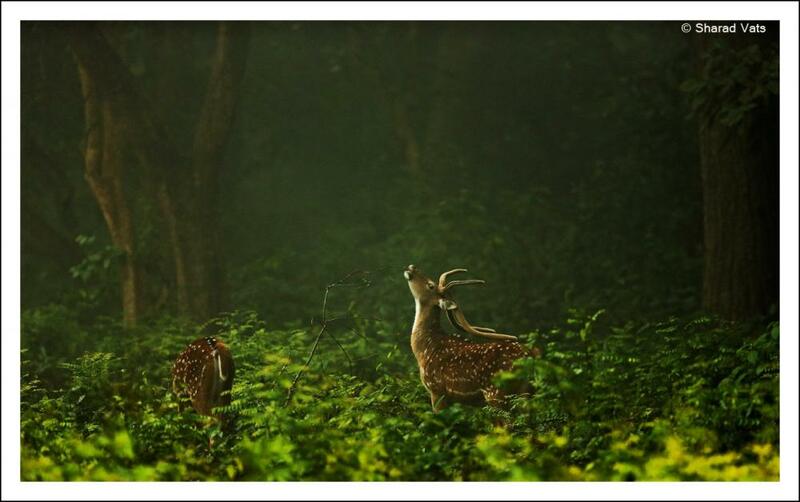 Located along a porous border, and lot of villages in the area which are dependent on these forests for livelihood. The Forest Department is now working hard and the results are showing in the increasing number of Tigers. Once the Tiger thrives rest of the Eco-System as well does well. how depressing it was to leave a scene like this! i shared your anxieties! Wow, that is an amazing sighting and a beautiful image. That second image would be fantastic hanging on the wall. Thanks for posting. 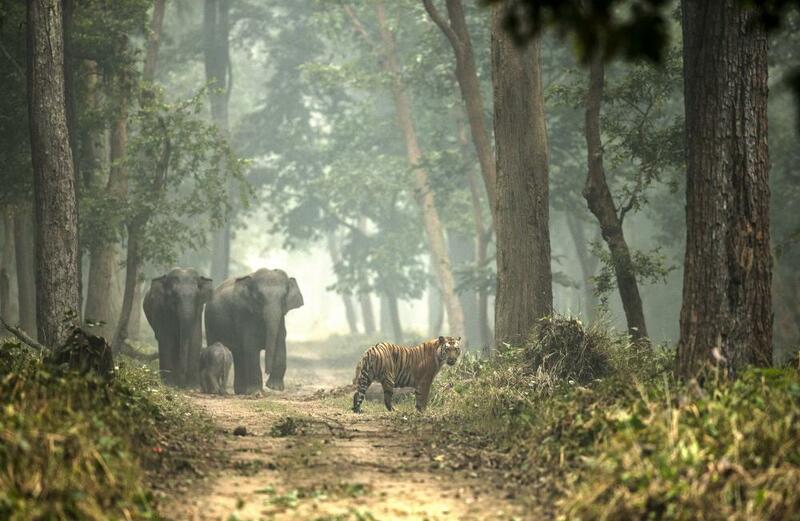 A unique, fantastic sighting - Dudhwa National Park sounds very appealing! 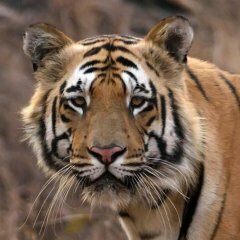 Welcome to Safaritalk, @@Sharad Kumar Vats - we know each other (by mail correspondence), I went on an India trip with your Nature Safari India in 2012. My biggest regret remains that i forgot to take Video of the moment. The trumpeting and charge by Elephants left the Tiger unfazed. What a brazen beast! The Elephants did not want to leave the track as they knew once in grass the baby would be at higher risk. Tiger on the other hand waited for them to make a mistake, and followed them for a long distance. Fascinating behavior and intelligence on the part of both animals. Indeed, it is a jungle out there. Your photo captures a slice of it. Truly extraordinary pictures by Sharad. Some more details on Dudwa which is open only 7 months a year from mid November to mid-June. Also to remember Billy Arjan Singh, the person, who perhaps more than anyone, was responsible for the park. Indeed it was sad to leave ths spot, but the safari discipline needs to be maintained, the rules need to be followed, and we had to come out of the park by a stipulated time, hence left the place with a heavy heart. Spectacular images, @@Sharad Kumar Vats! those two are very memorable images..dont think Ill forget them for a long time to come ! congratulations Sharad ! @@bushbaby Thank you, surely the whole episode shall remain etched in my memory lifelong. Fascinating story with lovely images. I have to admit to knowimg nothing of Dudwa so very interesting to hear about it. Thank you. Fascinating story with lovely images. I have to admit to know nothing of Dudwa so very interesting to hear about it. Thank you. @@wilddog glad you liked the post and images. 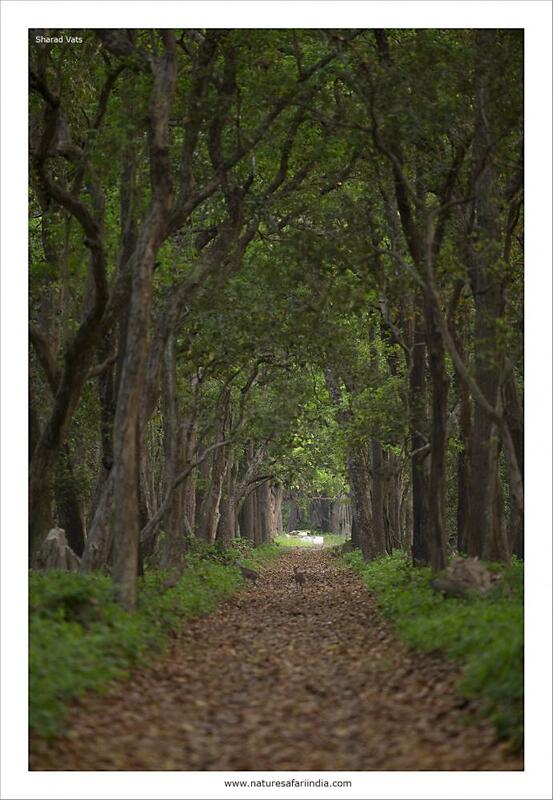 Dudhwa is an amazing park, worth a visit on your next visit to India sometime. Great photos and interesting detail. Like Janzin I think the 2nd photo well worthy of framing. 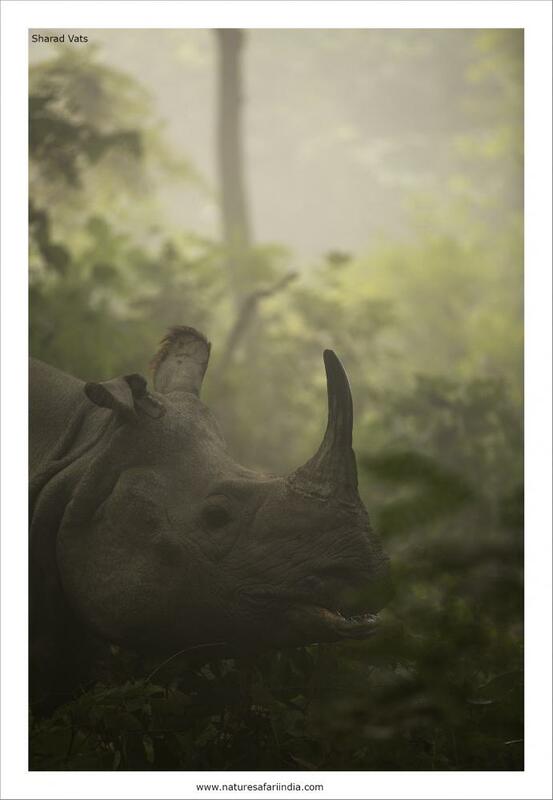 You would look hard and far to find a natural picture that shows India's iconic wildlife so well. It has a quality that deserves sharing. Sir, these are amazing photos and your blog is packed with very valuable insight into the many tiger reserves of India. I was fortunate enough to visit Kanha Chitvan lodge and stay at the resort for a few days. We were blessed to sight the Mahamen female there and left wanting to return to Kanha again this year. Looking at your images, Dudwha also looks like an fantastic, unspoiled reserve. Would love to chat with you about possibility of trips to that and other forest reserves.